Directions:Right off of W Colonial. Coming from East-side of town make a right onto N Goldwyn Ave. Then a make a left onto Arlington Street. Coming from the West-side, make a right off of W Colonial onto N Goldwyn Ave, and then a left onto Arlington Street. SchoolsClick map icons below to view information for schools near 3002 W Arlington Street Orlando, FL 32805. MFRMLS data last updated at April 23, 2019 3:20:40 AM PST. Home for sale at 3002 W Arlington Street Orlando, FL 32805. 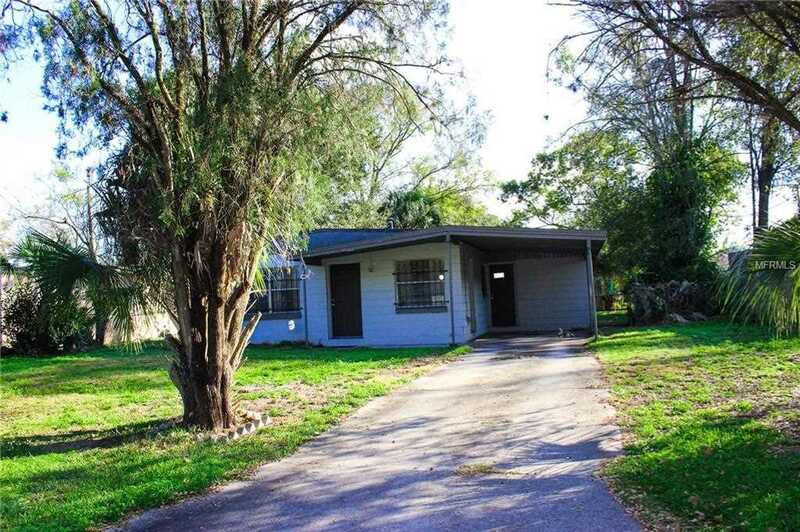 Description: The home at 3002 W Arlington Street Orlando, FL 32805 with the MLS Number S5013469 is currently listed at $119,000 and has been on the Orlando market for 71 days. You are viewing the MLS property details of the home for sale at 3002 W Arlington Street Orlando, FL 32805, which is located in the Haralson Sub subdivision, includes 3 bedrooms and 1 bathrooms, and has approximately 864 sq.ft. of living area.